Chrissy Teigen and recording artist John Legend attend the 60th Annual Grammy Awards at Madison Square Garden on January 28, 2018 in New York City. Chrissy Teigen and John Legend are on their way to an amazing 2018. 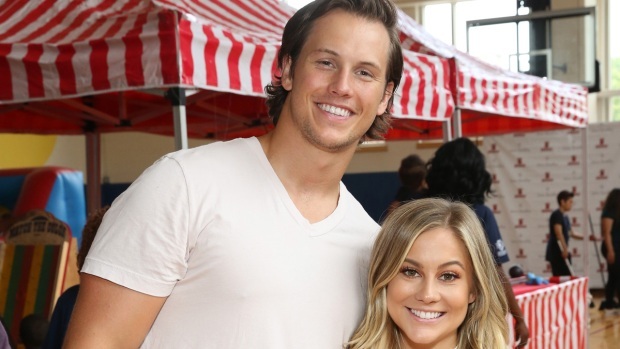 The couple, who revealed in November that they were expecting their second child, announced on Instagram that they are expecting a baby boy to join big sister Luna Stephens. "Mama and her baby boy," Teigen captioned an Instagram photo Sunday night. 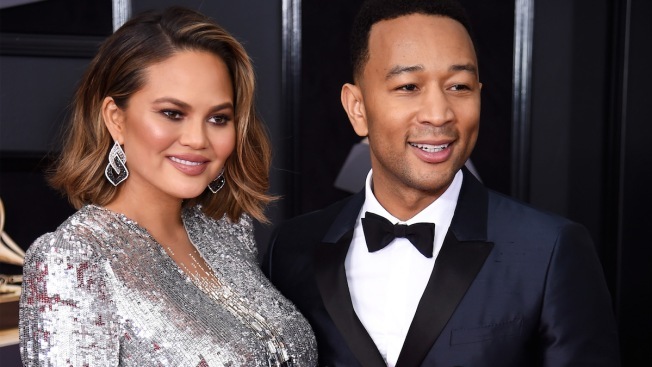 The couple attended the 2018 Grammy awards together in New York city earlier in the evening and Teigen and her bump looked amazing on the red carpet. Even though they ended up leaving the event early to get some much deserved rest. Congrats to the happy parents!